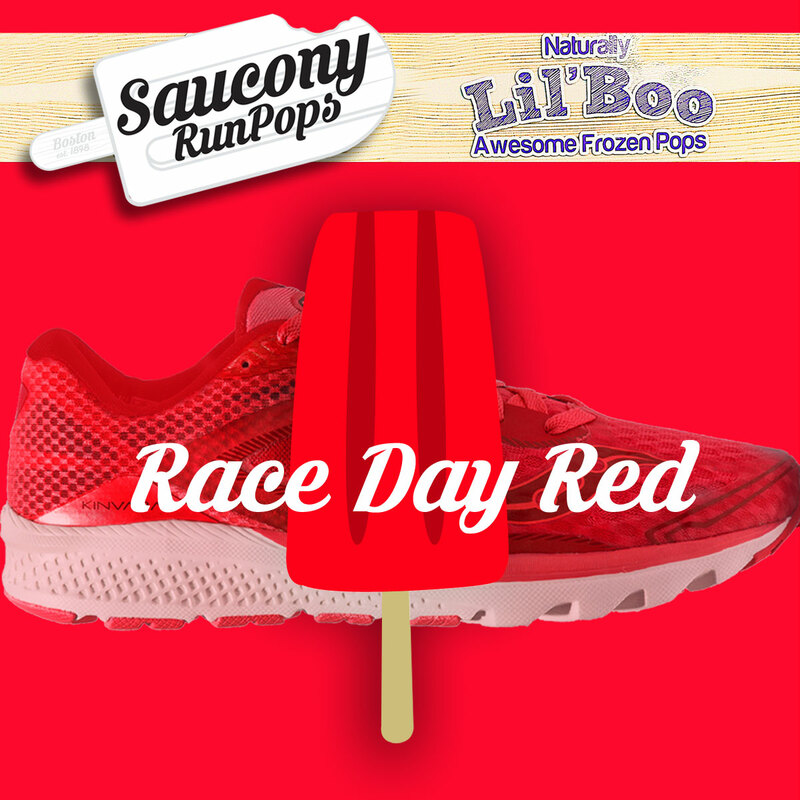 Home / Beauty / Fashion / Glorietta / LilBoo / Saucony / Saucony Run Pops Collection / shoes / Saucony is Giving Away Awesome Ice Pops! Saucony is Giving Away Awesome Ice Pops! Global lifestyle footwear brand Saucony is giving away free ice pops! 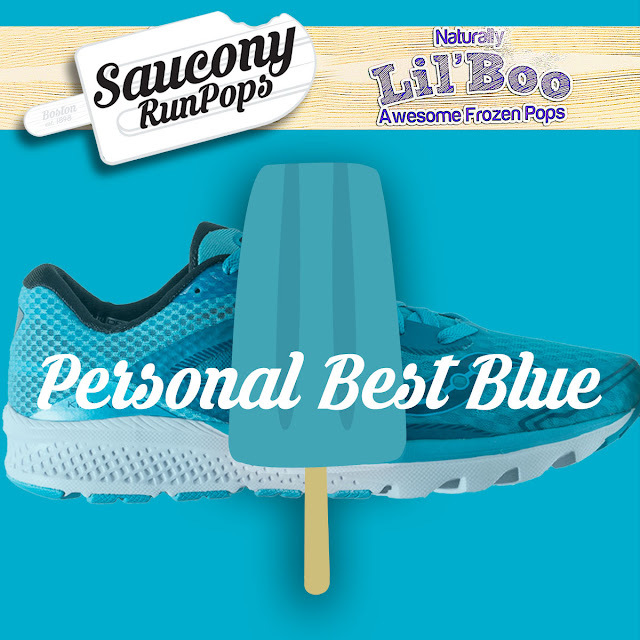 Saucony partnered with LilBoo, the maker of sugar-free, gluten-free, and guilt-free frozen pops to celebrate the release of its Run Pops collection, which features the Saucony's flagship running shoes colored to resemble tasty popsicles. 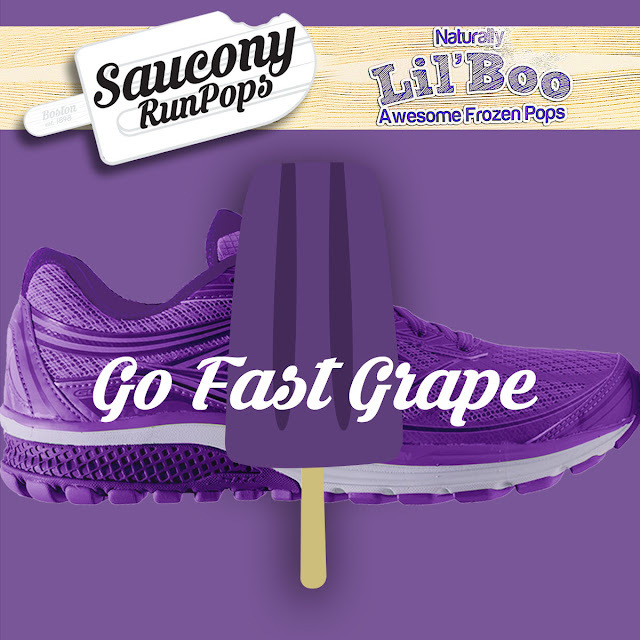 From "Race Day Red" and "Personal Best Blue" Kinvara 7 to "Go Fast Grape" and "Toe The Lime" Guide 9, these limited edition line up of your favorite high-performance Saucony shoes are now available in all Saucony stores, select sports specialty stores, and department stores. 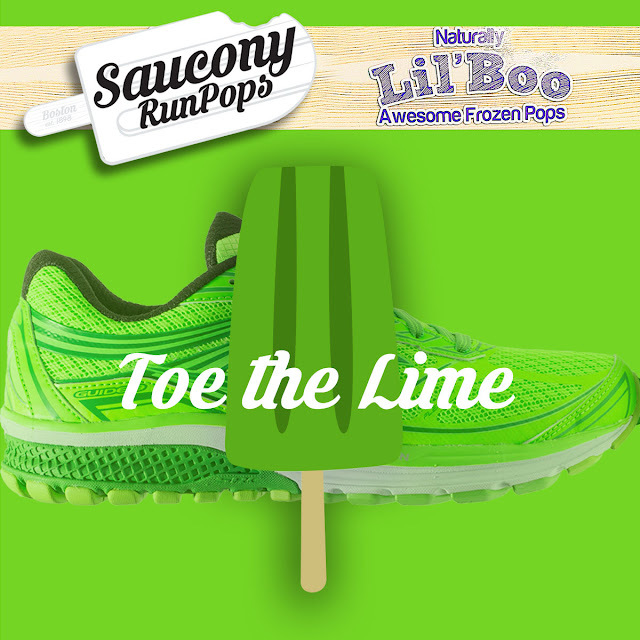 The country’s first gourmet ice pop maker created limited edition flavored pops inspired by the Saucony Run Pops Collection. 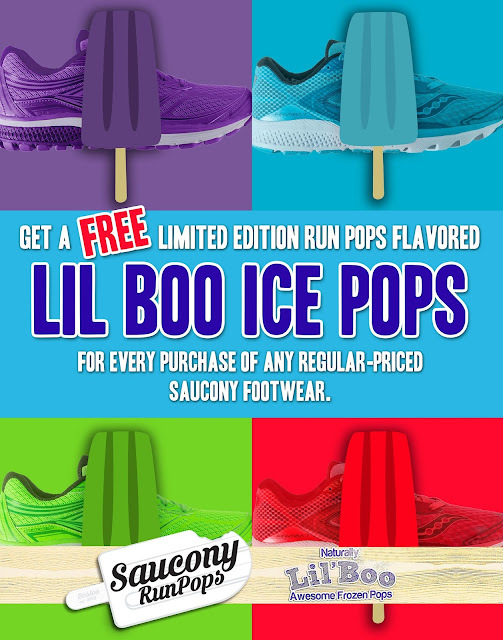 Get your hands on these limited edition Run Pops flavored ice pops for every purchase of any Saucony footwear in Saucony Concept Stores located in Glorietta 3 (Level 2), UP Town Center (Level 2), and TriNoma (Level 2) from November 19-30, 2016. You can also check out LilBoo stores at Mercato Centrale in Glorietta, Taguig, Tagaytay, Fairview, and Ayala Alabang Sunday Market. Saucony is an award-winning global running lifestyle brand that fuses performance, innovation and style to create compelling footwear and apparel. Founded two years after the first Olympic Marathon, and one year after the first Boston Marathon, Saucony’s 100-year running heritage showcases the brand’s commitment in empowering people through running along with its “Find Your Strong” tagline that continues to energize, inspire, and unify runners to this day. Since 1898, the brand demonstrates deep respect for its authentic running heritage and its dedication to push the boundaries of running technology with its award-winning innovations, including EVERUN™, ISOFIT™, PWRGRID+™, Geometry of Strong™, and the Total Run System™ apparel line. At Saucony, a good day is when we get to run. A great day is when we inspire someone else to run. To learn more, visit Saucony Philippines on Facebook and @SauconyPH on Twitter and Instragram.